Thank you for visiting Central Coast Gun Shows. For more information please contact us at (805) 481-6726. 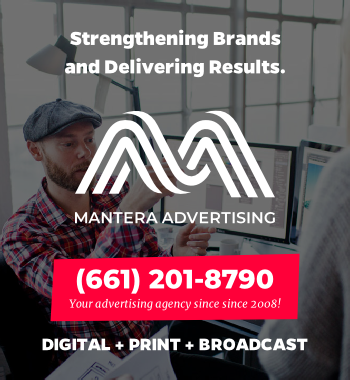 We are Mantera, a full-service advertising agency located in Southern California. We grow brands, design beautiful websites, develop engaging mobile apps., boost social media and develop amazing content. 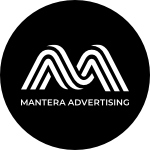 We are passionate about brand development and helping business stand out in this digital age.